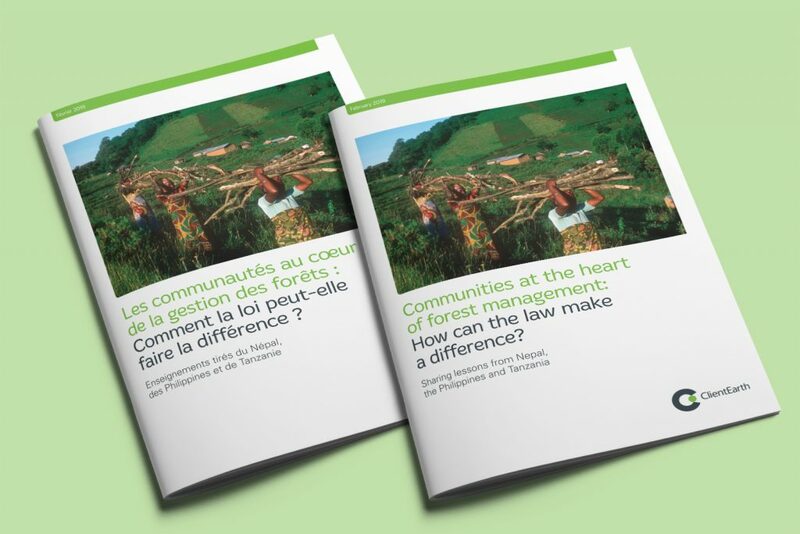 Communities at the heart of forest management with two 60 page reports for ClientEarth. We are very proud to have worked with ClientEarth on the design of their new legal report which strives to empower communities that are at the heart of forestry management, working to halt deforestation, mitigate climate change and preserve biodiversity. The report was produced in English and French and launched this week at a conference in Cameroon. 0 Comments on "ClientEarth empowers forest communities"